The Wineries of Old Mission Peninsula (WOMP) is a wine trail comprised of ten wineries that are as distinct and full of character as the wines they serve. Each is a treasured destination in itself. 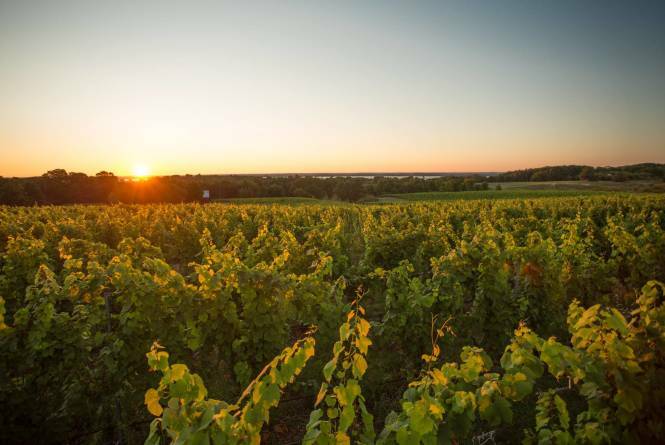 Together, they make up an unparalleled experience highlighting amazing wines and the breathtaking beauty of Old Mission Peninsula. WOMP can be savored in a single day trip or joyously stretched out over several days. 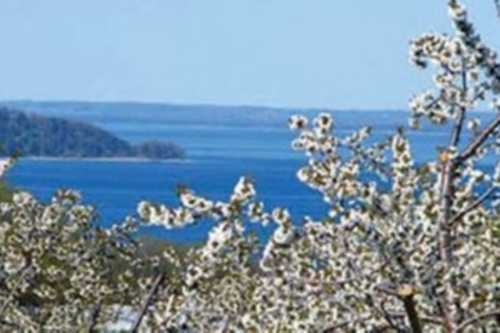 Taste the wine, enjoy the scenery, and experience all there is to offer from the Wineries of Old Mission Peninsula. 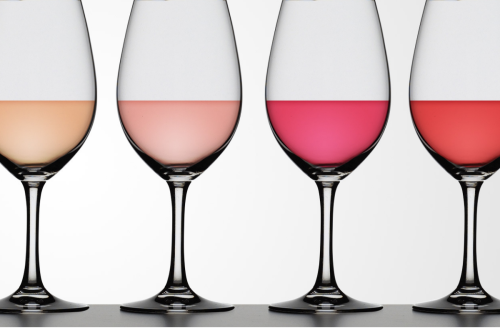 All wineries offer tastings, and many also offer wine by the glass and light bites. If you’re traveling with a large group of friends, call ahead to make a reservation.